Question: I am happy at my firm, but I’ve noticed that they recently laid off a sizeable number of staff and are cutting corners financially. The partners tell me that everything is fine, but should I be looking into other opportunities? Answer: Put simply, yes. Looking into other possibilities is certainly not an overreaction to this circumstance. It's essential that attorneys are perceptive to what is happening within their firm (and wonderful that you picked up on this recent shift). It's great that you are happy with your firm, but take note - it is always easier to find a job with a job. Typically, you do your best interviewing when you are content with your firm and are under no type of time constraint or pressure. As soon as you feel a hint of anxiety, or a creeping thought that your position might be in jeopardy, the most calm, confident, high energy interviewer can lose his cool and miss the mark. The fact that your firm has had to lay off staff should not be taken lightly. Firms will not typically disclose financial troubles to associates. It is in the firm's interest to assure associates that everything is fine, so they can keep them happy and working until the last possible moment. As recruiters, we often know of a firm's potential trouble before their own associates. You are not alone. According to The American Lawyer, seven prestigious firms cut the payroll of staff (six from the AM Law 200) and three firms laid off associates this year already. Six of these firms saw a notable decline for profits per partner in 2013. While everything may be going well from your perspective, it is valid and advisable to be cautious under such circumstances. Just because we are edging out of the recession does not mean that every firm passed through unscathed. There may still be some remnants as the economy corrects itself and firms adjust to the "new normal." As I always tell my candidates, give yourself as many options as possible! Since you are happy, you are likely to interview well. The only career move you would potentially make would be to a better opportunity that would allow you to grow your career. You are not interested in side or down-stepping, so in an interview you will come across as someone that is looking to run toward something (to enhance your career), not someone who is running away. This always makes for a stronger candidate. 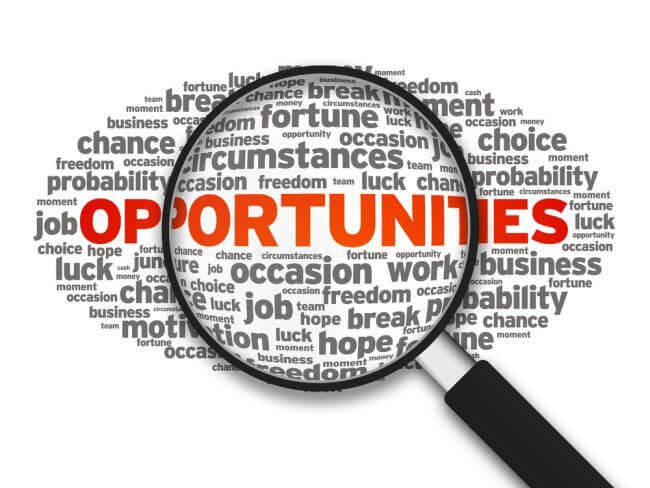 Since you would be targeting opportunities that would likely strengthen your career, it is possible that you could find a better situation and end up accepting an offer with another entity, in which case, great! If some time passes and it becomes clear that there is nothing to worry about with respect to your present firm and you haven't found anything better, then at least you were able to investigate some opportunities that gave you solid insight as to the landscape of the market. While interviewing, you were also likely to have met people that you could possibly work with in the future and forge some instrumental relationships. This is still not a bad outcome. If it turns out that your firm is going through a rough patch, then you have successfully provided yourself with the best opportunities to move forward and to keep yourself marketable. Looking for a lateral move? Click here for all available openings.